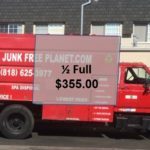 Pricing at “A Junk Free Planet” is determined by the volume your “Junk Removal Items” takes up in our truck. 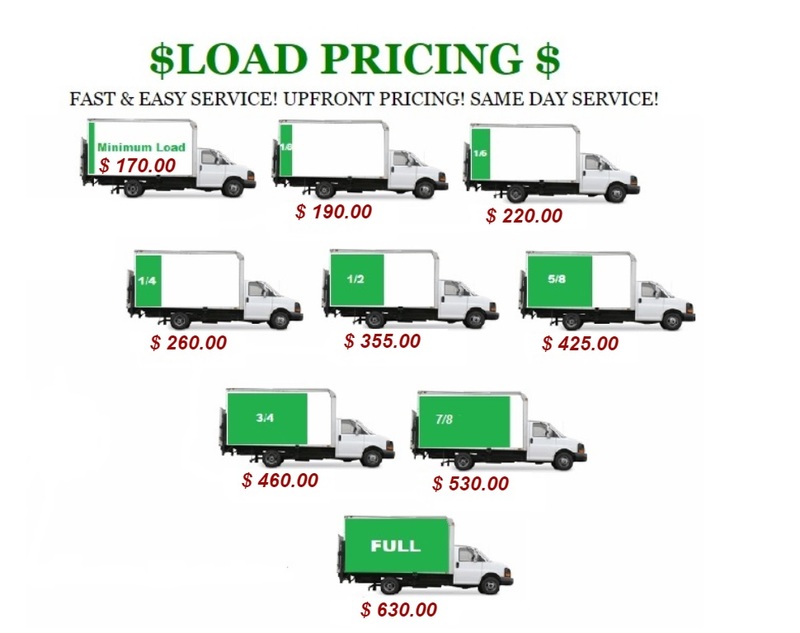 Price for a minimum load is $170. 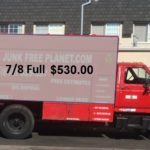 We need to see the actual load to determine the final price. 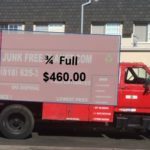 The price then increases by the amount of load in the truck. 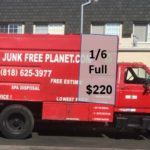 Use the guide below to determine the approximate cost. The shaded area indicates the loaded portion of the truck. 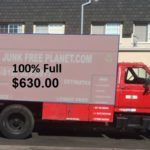 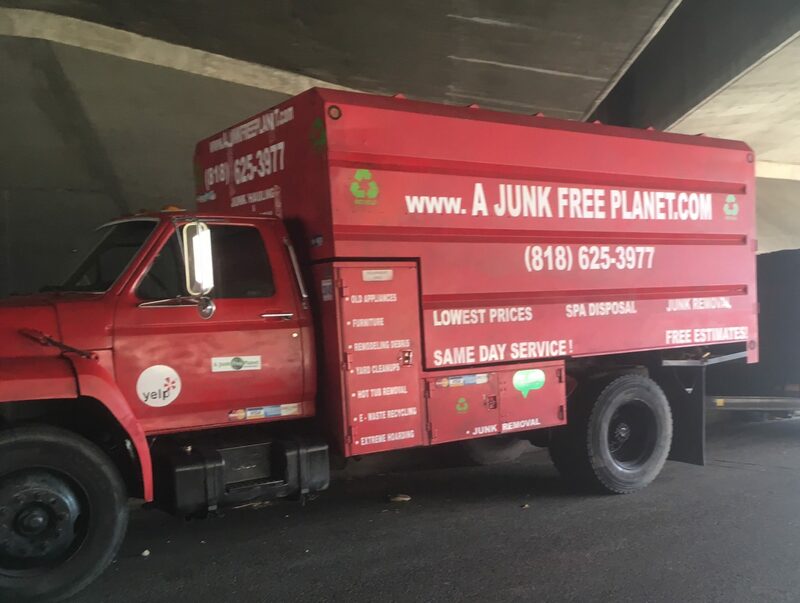 Note: “A Junk Free Planet” truck, cannot take any loads that have paints, chemicals or solvents.